The Garden of Eden is possibly the most known story on earth. This is the place where the history of humanity itself starts. The first mention of this dwelling of peace and divine beauty is in the myth of Primordial Man, in Mesopotamia. As the story goes, there was a king – Primordial Man – who was the guardian of a divine garden. 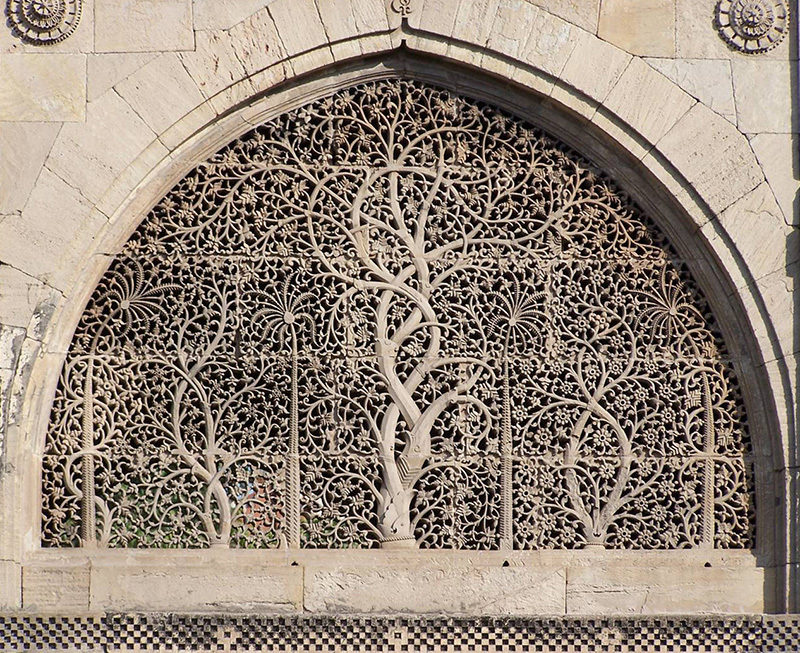 His duty was that of protecting the Tree of Life that grew within. 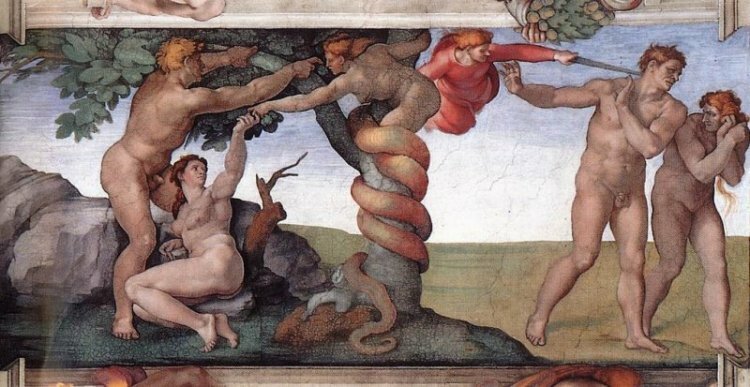 When the serpent tempted Adam and Eve, they ate from the fruit of the tree of knowledge – the apple – and Lord God banished them from the Eden Garden to prevent them from eating from the tree of life, that would give them immortality. The Cherubs, armed by flaming swords, were then asked to guard the garden to protect the tree of life. Since ancient times, men have been on a quest for the Eden Garden. The references in the Bible have been differently interpreted in relation of the Four Rivers that allegedly surround the garden. Some located such rivers in modern Ethiopia, other in ancient Babylonia and in the kingdom of Salomon, in Israel. However, the mystery of the Garden of Eden doesn’t stop here. In the Talmud and in the Jewish Kabbala, scholars agree that there are two different places going under the name of Eden Garden. The first is a place on earth, while the second is a celestial place where immortal and righteous souls dwell. This second garden has never been seen by mortal eye. 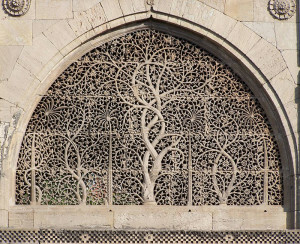 All the cultures in the world, from the Islamic to the Norse, through the Eastern cultures, agree on the existence of this secret garden whose beauty is astoishing and whose origin is divine. 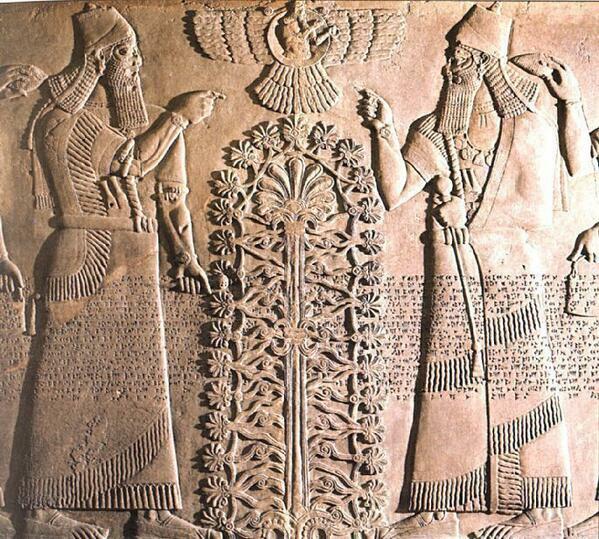 Here grows, protected, the tree of life – also known as Etz haChayim, Yggdrasil, and many other names. Garden of Eden… be tempted! Maybe you will never find the tree of life, but if you’re looking for a rare pen that embodies your personal quest for knowledge, look no more further. 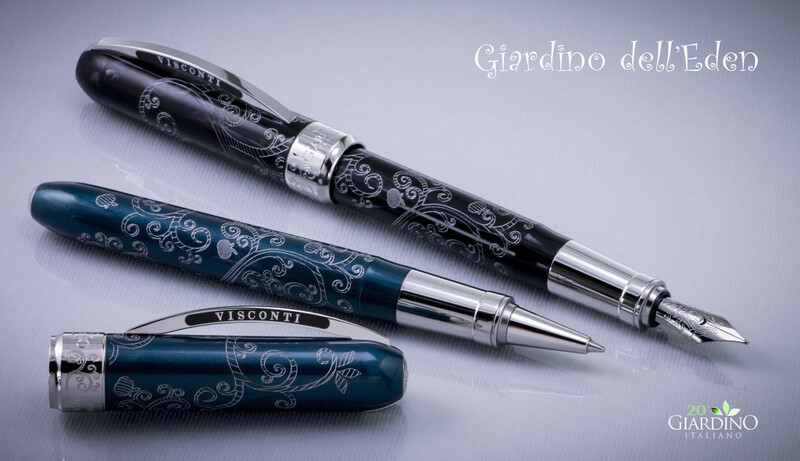 Italian pen maker Visconti issued an exclusive pen for Giardino Italiano. A small piece of art to celebrate the 20th anniversary of Giardino Italiano’s on-line activity. The name of the pen is Garden of Eden (Giardino dell’Eden). 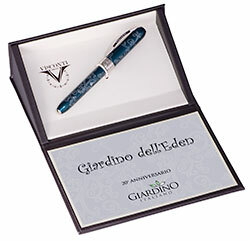 In 1996, Giardino Italiano was the first website in the world to sell fountain pens and it hasn’t stopped! The first brand we delivered was Visconti, and the first pen we sold was also a Visconti. Who else could we choose for making a pen which represents our 20th anniversary? It’s a very limited edition: only 100 pieces in black (plain black with slightly lighter shades, like pearly clouds) and 100 pieces in a sparkling petrol blue, available as fountain pens or rollerballs. Cap and body are made with resin, decorated with the Scrimshaw technique. Scrimshaw is an engraving technique consisting of cutting resin with a very sharp tool to create a decorative pattern. The images are then filled in with printing ink, in this case a silver colour, and left to dry dry for at least three days. At the end of the process, a finely smoothed design appears. In ancient times scrimshaw was used to decorate ivory handles, such as on walking sticks, collection knife handles and rifle stocks. At this moment, Visconti is the only company in the world to use this technique for its production. 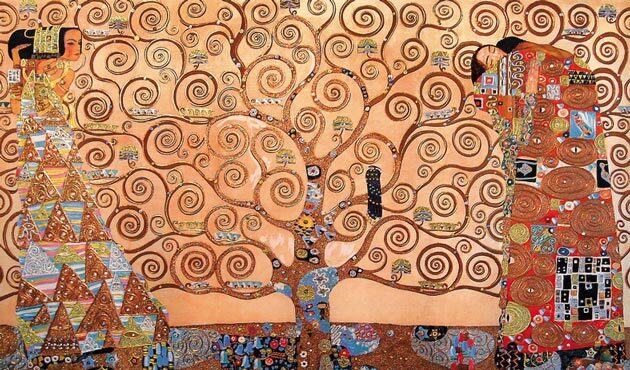 The pattern, inspired to Klimt’s style in his Tree of Life, represents a tree – an apple tree, of course – winding around the pen’s barrel and reaching out to the cap, with a motif of tangled branches that grow with curls, spirals, leaves and apples; like a precious embroidery that lighten the pen’s sobriety. Amongst the apples, which are considered symbols of Knowledge, is a well hidden serpent, a symbol of temptation. 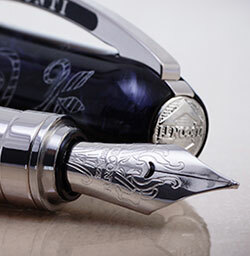 The pen features palladium finishing, and cartridge/converter filling system. Its Steel nib is available in a large choice of grades: Fine, Medium, Broad, the flexible EF nib, and the firm Stub. The cap is closed by magnets, and the palladium central band is engraved with Giardino Italiano’s logo. The anniversary’s dates (1996-2016) are also shown here, together with the endings of the curls that compose the main decoration. In both versions of the pen, the bridge-model clip is enamelled in black, with Visconti’s logo. The clip is also engraved with the pen’s serial number at the back top (ranging from 001 to 100). Giardino dell’Eden comes in Visconti’s triangular box, which, for the occasion, has been personalised with the pen’s name and Giardino Italiano’s logo. The pen’s Identity card – that Visconti issues only for Limited edition pens – completes the box. The price of the pen is still to be determined: it will probably be in the 200-250 euros range, and will vary according to the version (fountain pen or roller pen). This is a unique occasion to have an exclusive and elegant pen, embodying a universal value of life: knowledge gives us immortality. You will find Garden of Eden by Visconti exclusively at Giardino Italiano’s. Let be tempted… you have no excuses to let this go! Yes I too enjoyed reading this blog.